LAS VEGAS, April 4, 2019 – Using a new user experience (UX) design for advanced alerting and ongoing emergency information, the Advanced Warning and Response Network (AWARN) Alliance will demonstrate the power of ATSC 3.0 to integrate official emergency information with local television news coverage at the 2019 NAB Show, which begins April 8 in Las Vegas. Lawson will moderate a session, Connected Cars and Next Gen TV: Infrastructure Decisions Will Be A Key to ATSC 3.0 Adoption, at the In-Vehicle Experience Pavilion & Theater, N3811, on Monday from 4:00 to 4:30 pm (new time). 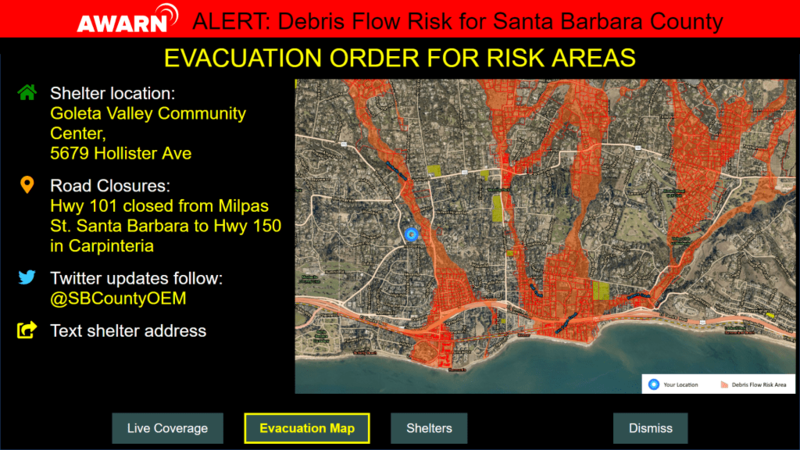 FEMA Integrated Public Alert and Warning Systems (IPAWS), booth C3330. Madeleine Nolan, LG senior consultant and chair of Technology Group 3 of the Advanced Television Systems Committee, serves as a non-voting member. 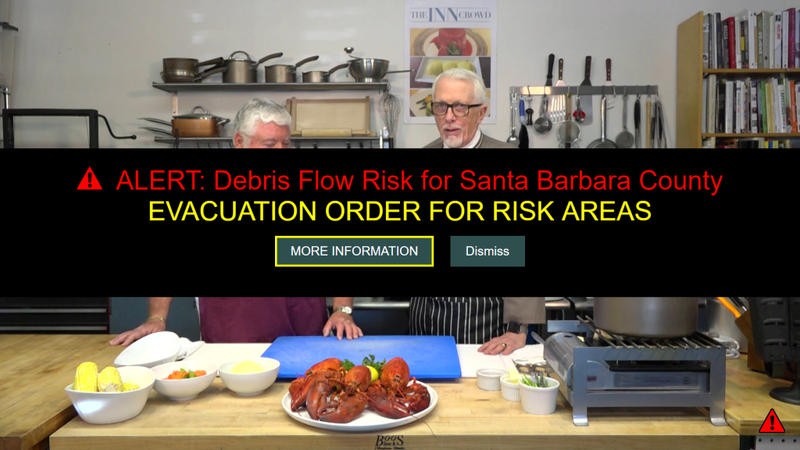 An industry group is promoting the concept that Mobile DTV could be used for national alerting. Another major channel for distributing alerts could be emerging. Remember when the TV industry first converted to digital HDTV? Well, there’s a new version of digital TV developing in the U.S. that could open interesting possibilities for alerting. Standards are being developed for Mobile DTV (Digital TV), which would allow broadcasters to provide new services to handheld devices. Alerting is on the table. Scientific American: How Will Trump’s Emergency Text Alerts Work? Responding to fears of an imminent Soviet nuclear attack, in 1951 Pres. Harry Truman set up a national system enabling the president to quickly notify the public of an impending national security threat via a cross-country relay chain of AM radio stations. It used characteristic blaring warning tones and became a precursor of the Emergency Alert System still in use today. “There are certain stations across every market that listen for those tones and then retransmit the alert to other stations in their market,” says John Lawson, an emergency alert expert who has advised the Federal Emergency Management Agency (FEMA) on its modern warning systems.